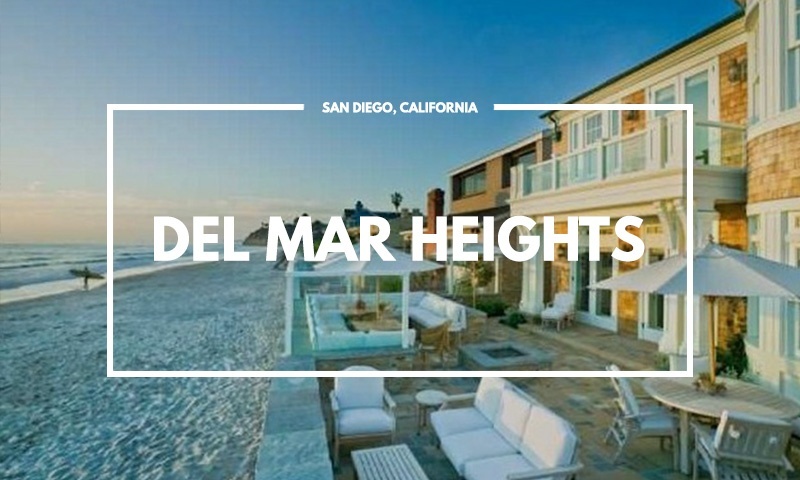 Just off the coast of North County San Diego is where you’ll find Del Mar Heights. 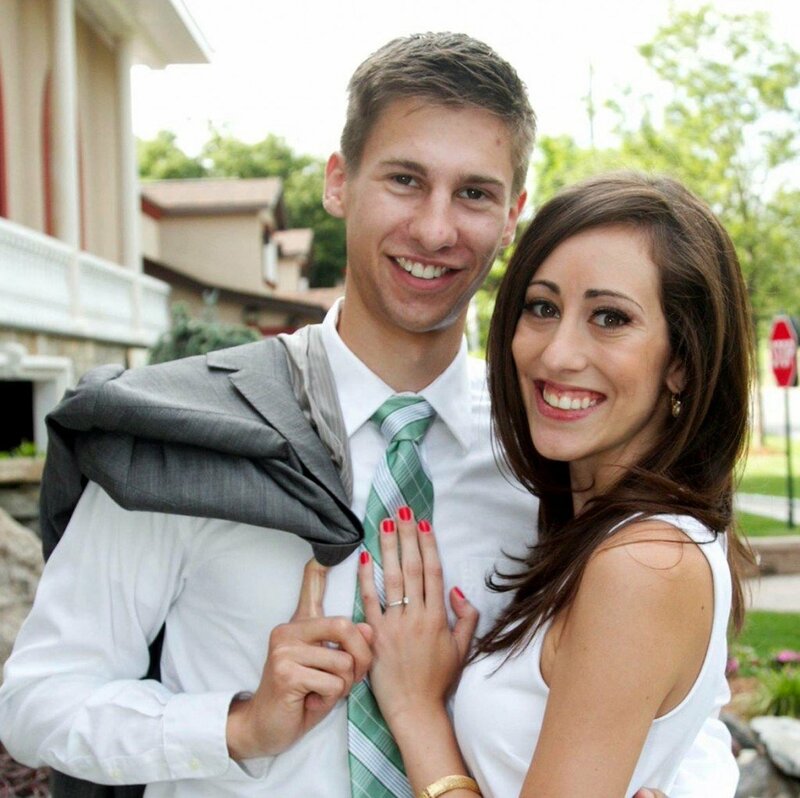 An affluent, upscale, prestigious and highly sought-after.. 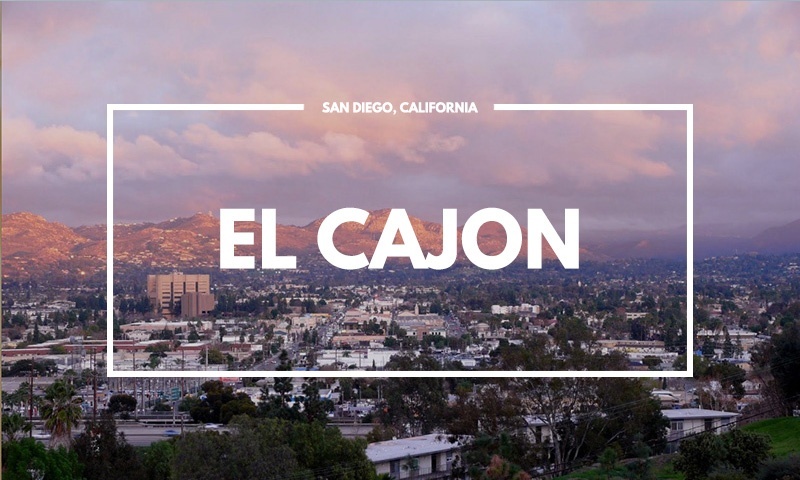 Although there are thousands of real estate agents in San Diego county, only a handful are qualified enough to be entrusted with the decision of..
El Cajon is one of San Diego’s premiere locations to live, work and play. 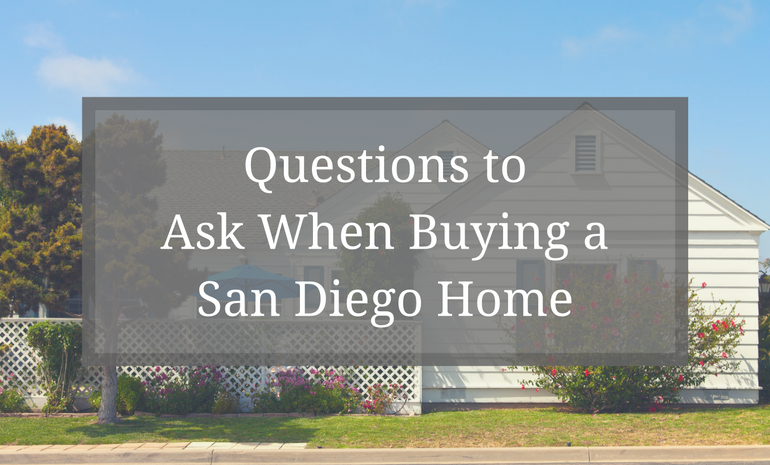 The city boasts a diversified and vibrant community with safe and attractive..
It’s an age-old question that plagues many first-time homeowners, who are ready to move to a new location: when do you sell? 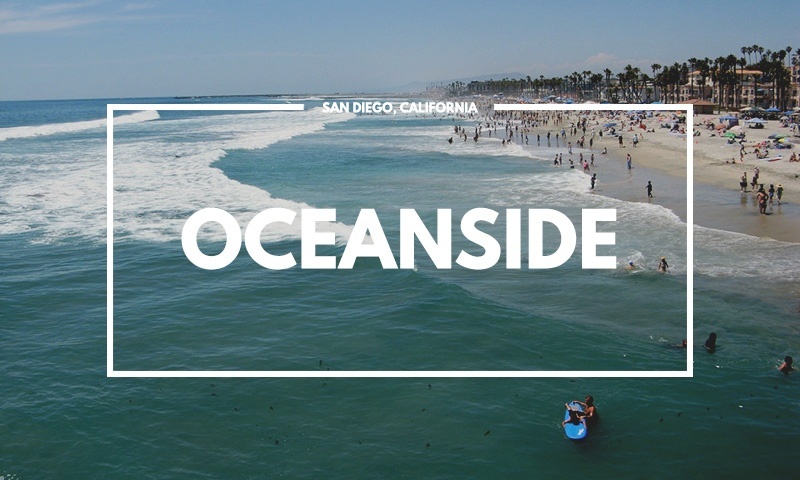 Most people contemplate..
Oceanside is Southern California’s most authentic beach town–a seaside oasis of recreation and the third-largest city in San Diego. 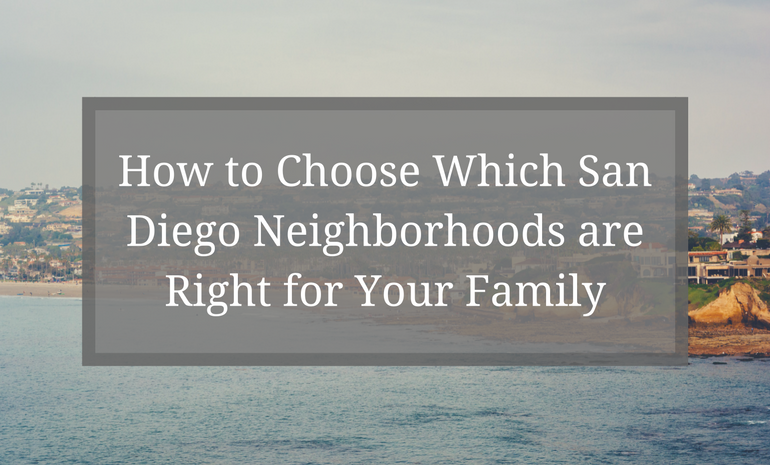 With a population..
San Diego offers a little something for everyone. 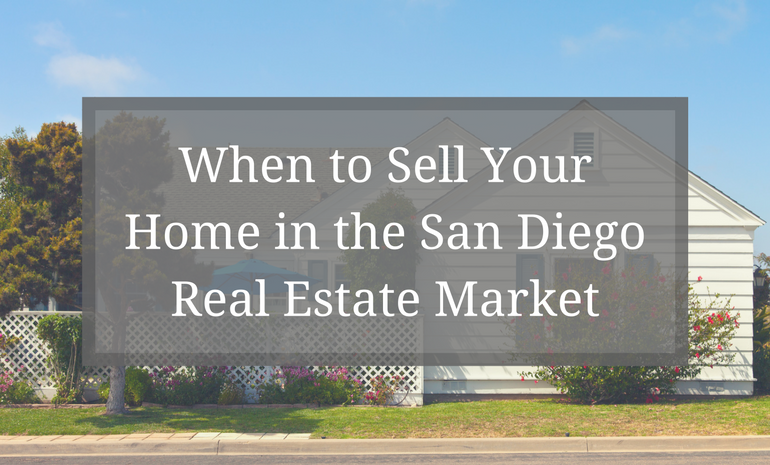 Coastal neighborhoods like La Jolla, Pacific Beach, and Imperial Beach offer sand, surf, and..
Home buyers and sellers walk a fine line. 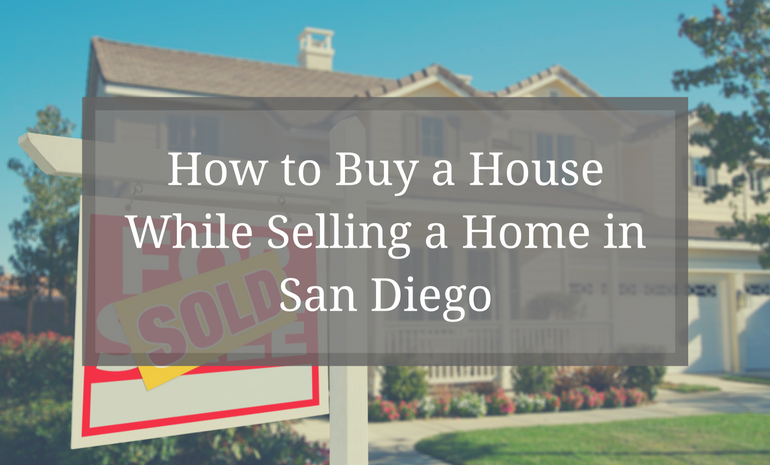 Buying and selling a home in San Diego is a momentous decision. 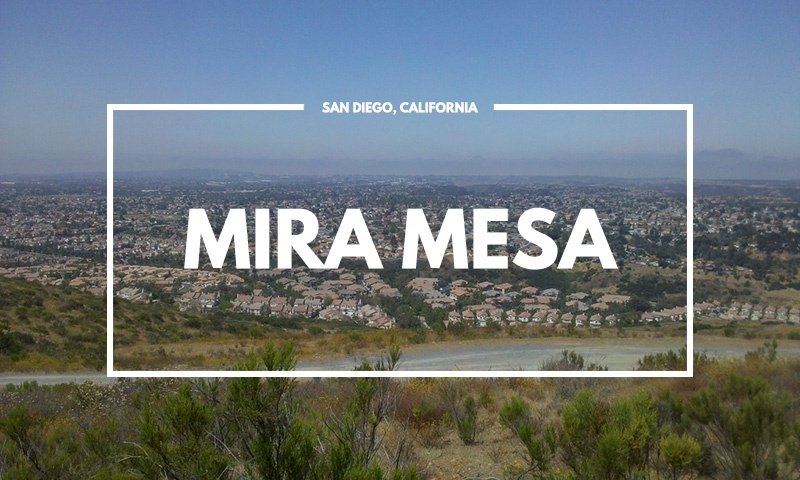 It may take months, and sometimes even years,..
Mira Mesa is a large, diverse and vibrant neighborhood that is part of San Diego county. 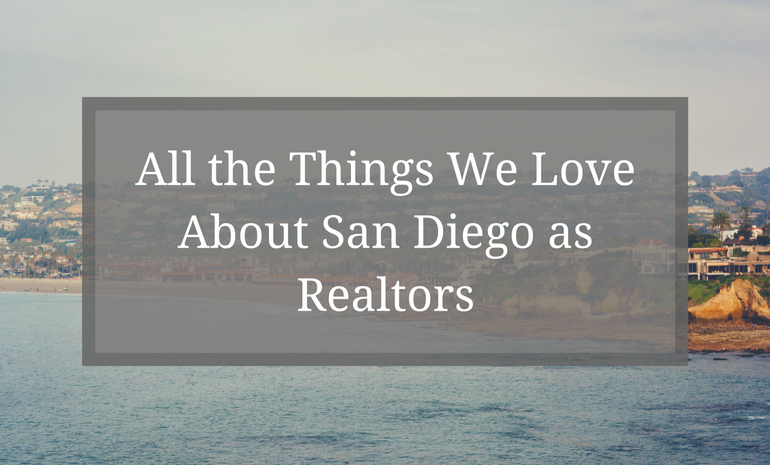 The area boasts a stable housing market, plenty of local..
San Diego is a paradise. The weather is a balmy 69.8 degrees Fahrenheit, based on annual averages. 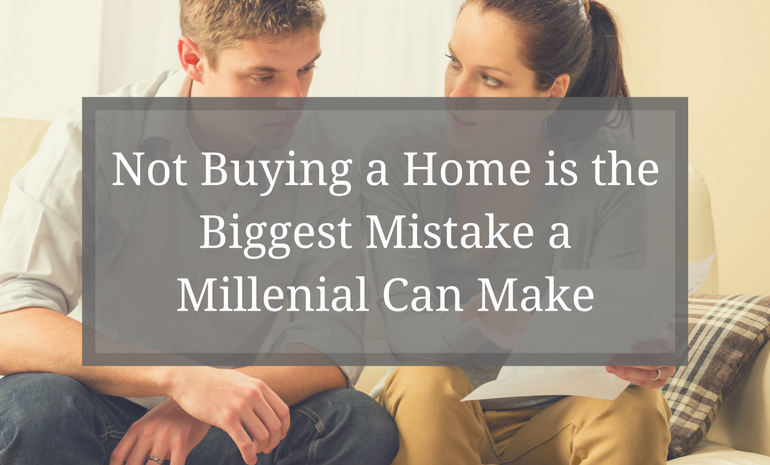 It is surrounded by world famous beaches on Coronado..
With mounting student loan debt and limited employment options on the horizon, many Millenials have all but given up on the dream of owning their own..